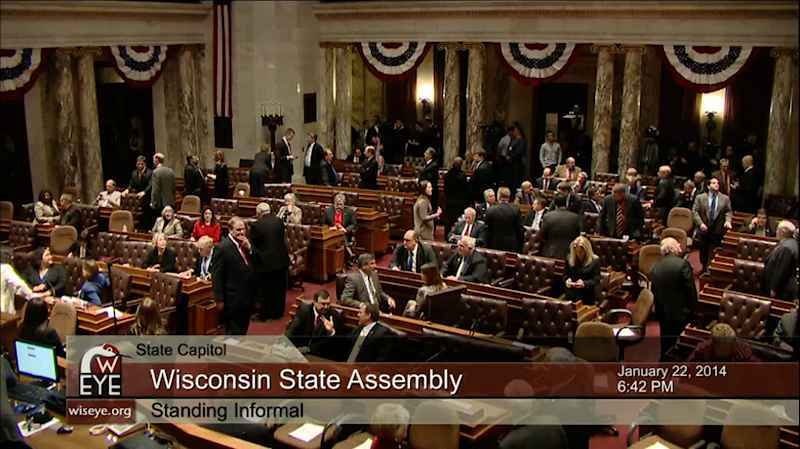 What are the critical issues facing the state of Wisconsin today? 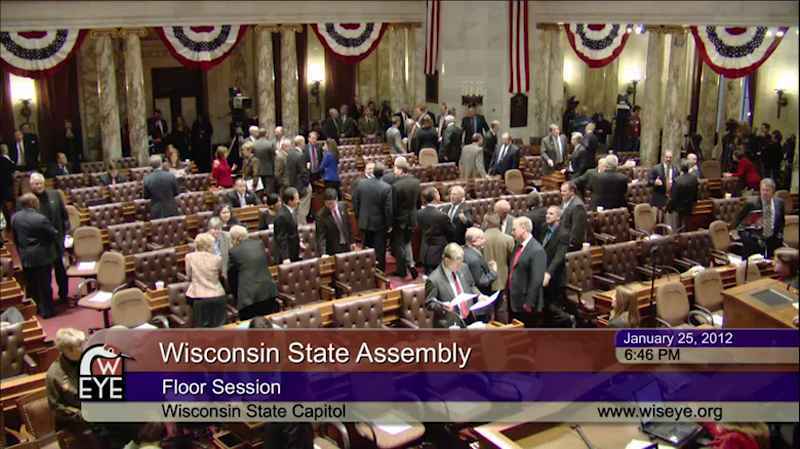 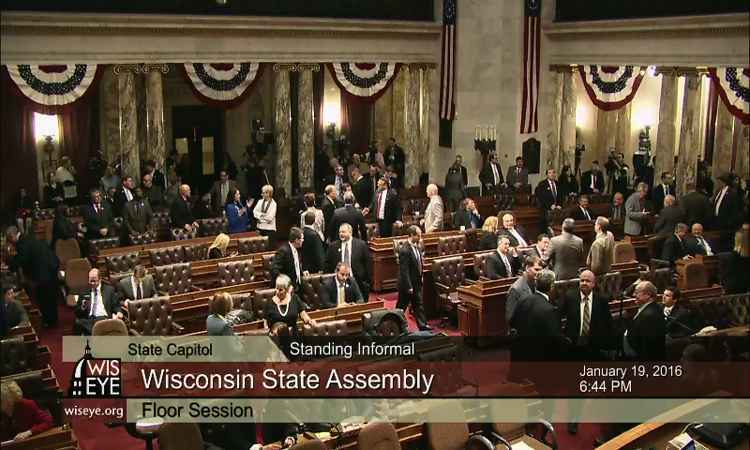 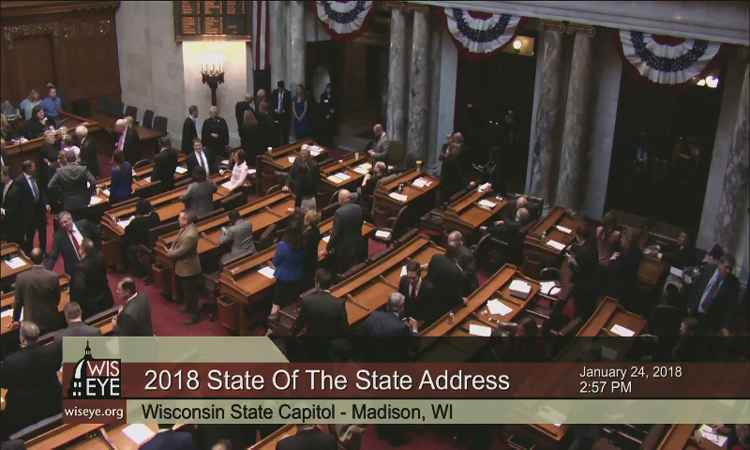 Each year the Governor gives the State of the State Address to the Wisconsin legislature. 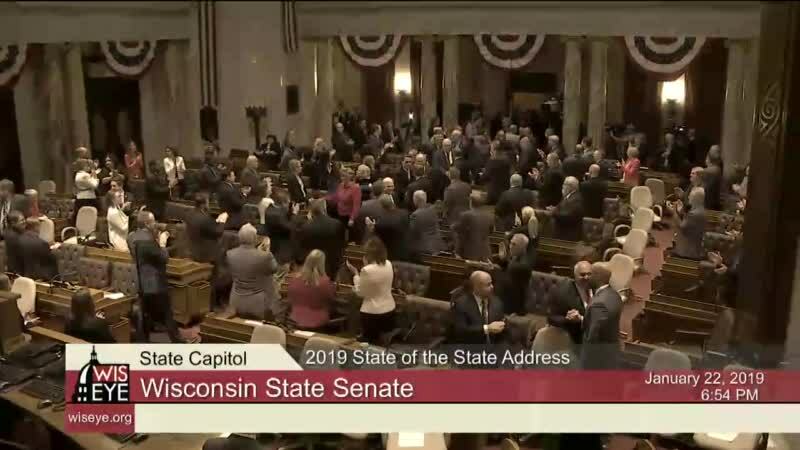 This speech is an opportunity for the Governor to describe the situation in the State, highlight some of his key accomplishments, and lay out a vision for the future. 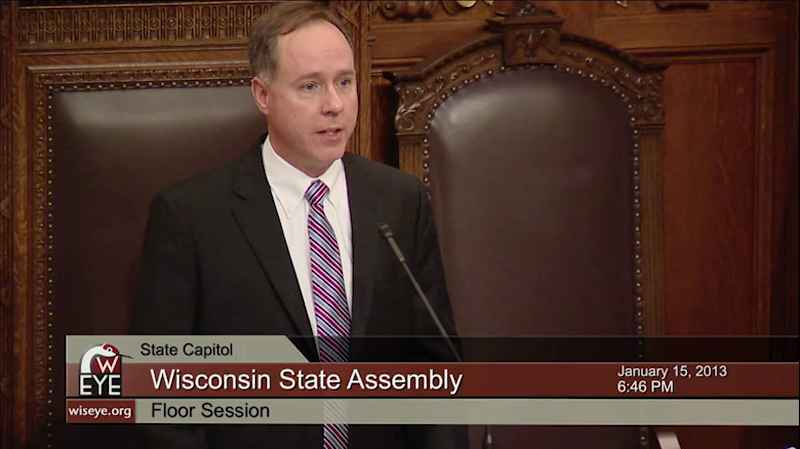 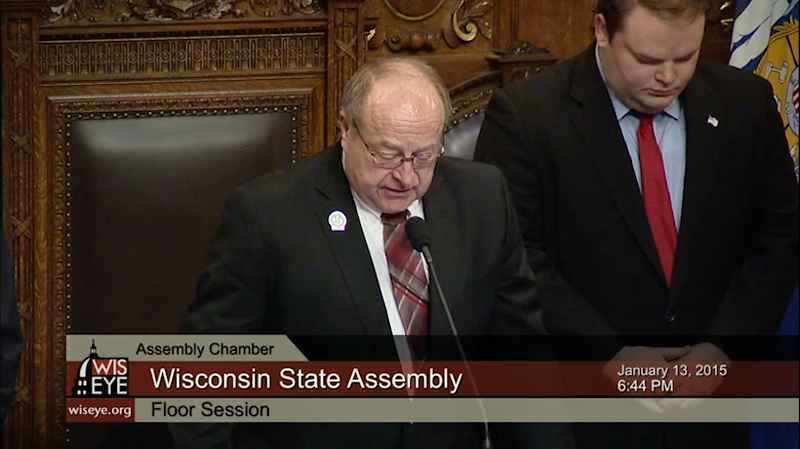 This lesson provides students with the opportunity to learn about the vision for Wisconsin as expressed by the Governor, and compare this vision with their own understanding of the State of the State. 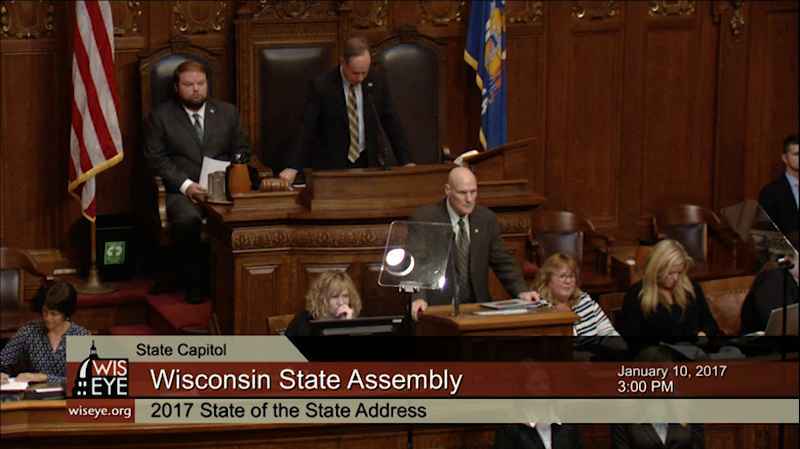 It also focuses students attention on what can be learned from a careful analysis of the content of the speech.